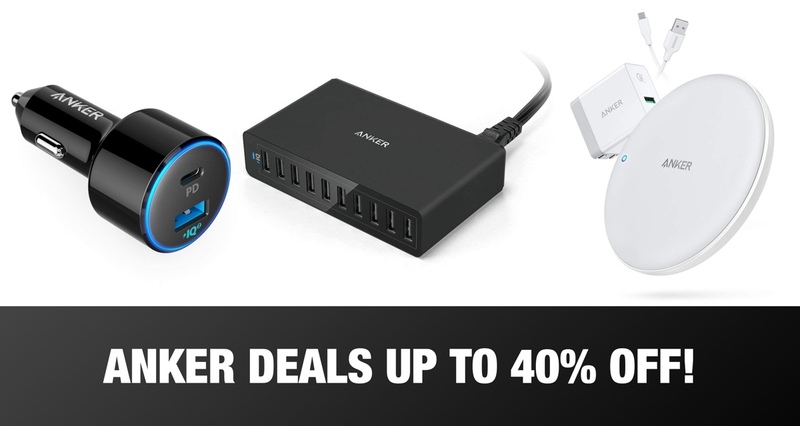 Here is your opportunity to save money on a collection of well-designed and highly reputable Anker hardware. We are now well and truly in the middle of the festive shopping season, which, in turn, means that saving money is of paramount concern. And that is exactly why we offer exposure to these deals. As you will see, there are a good collection of items on offer. You can grab an Anker PowerWave 7.5W wireless charger, a PowerCore+ Mini with an internal 3,350mAh battery pack, or even a larger PowerCore 10000 if you need a bit more spare capacity to get your devices up and running a lot quicker and more often. With these deals, you can save between 28 and 40%, which is money that’s better off in your pocket. There are no guarantees that the deals above will stand the test of time and be applicable up until the big day. So, with that in mind, it’s probably worthwhile trying to act as quickly as you possibly can to ensure that you lock in the maximum savings and get this hardware introduced into your life without having to pay full price. In fact, at these prices, it’s probably worthwhile stocking up on things like the cables.